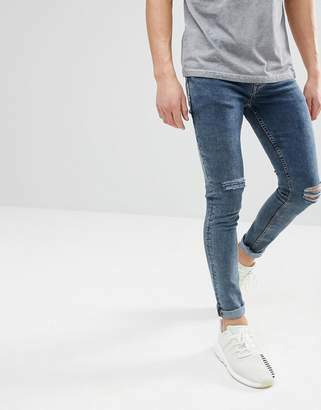 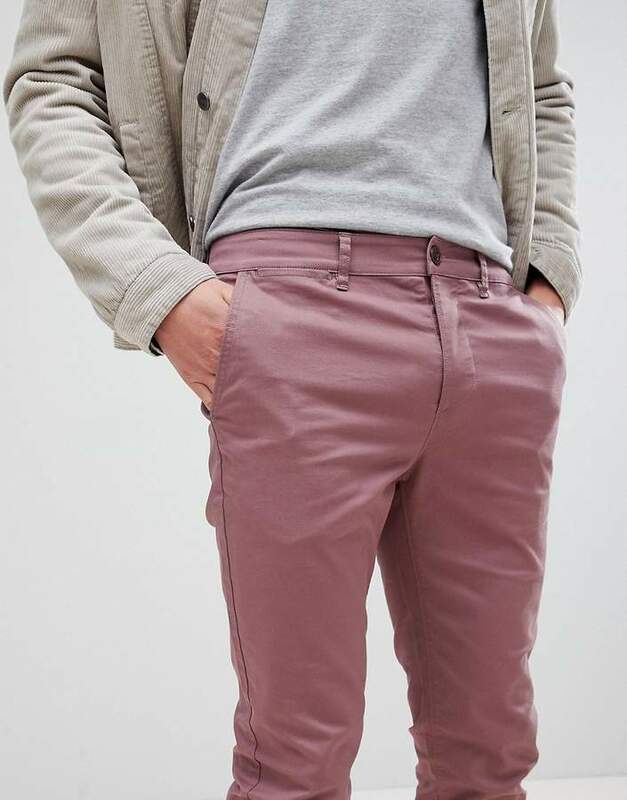 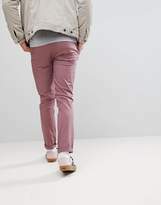 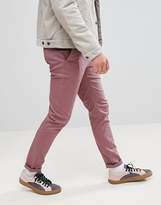 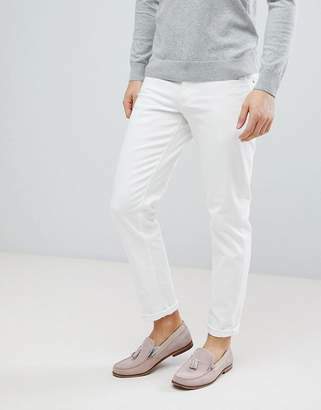 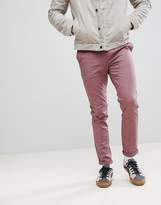 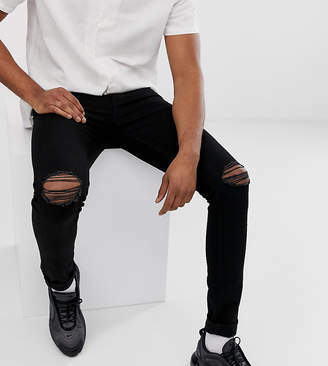 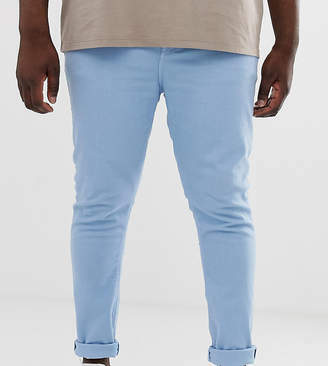 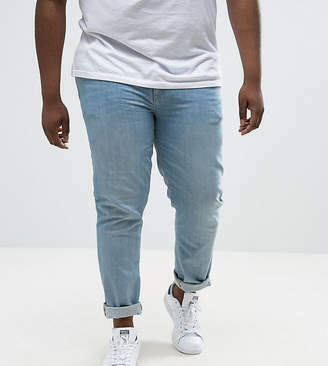 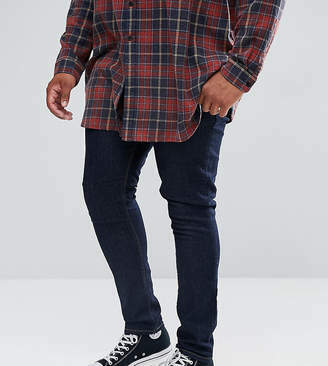 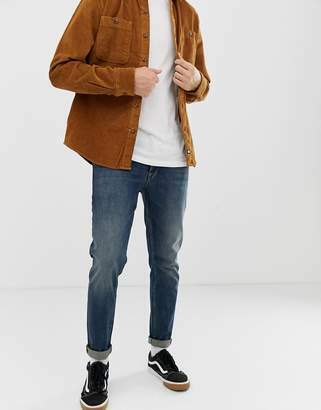 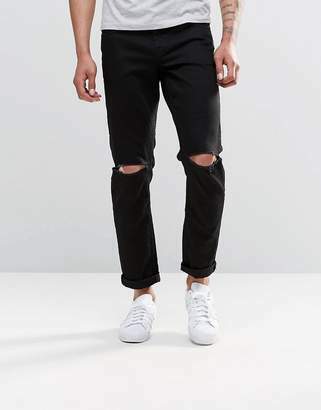 Chinos by ASOS, Put the jeans away for a day, Concealed fly, Side pockets and two back pockets, Skinny fit - a tight cut for a sleek shape. 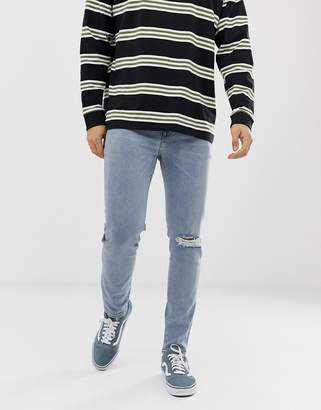 ASOS menswear shuts down the new season with the latest trends and the coolest products, designed in London and sold across the world. 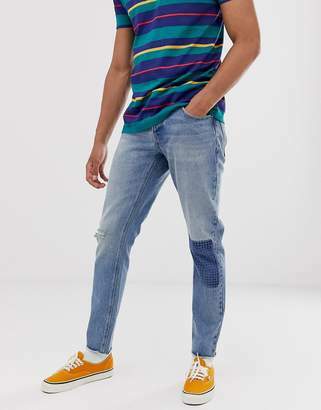 Update your go-to garms with the new shapes and fits from our ASOS design team, from essential tees to on-point outerwear, and jeans from skinny to straight and beyond.